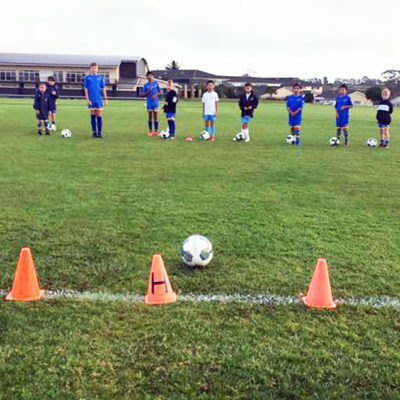 The RHFA will help the club with its 2017 junior pre-season training programme for six weeks starting February 14. 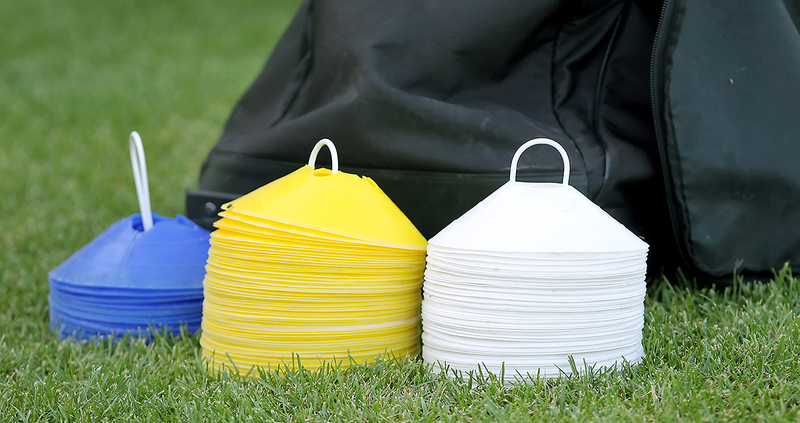 The academy will also help the club run its age grade trials ahead of the new season. 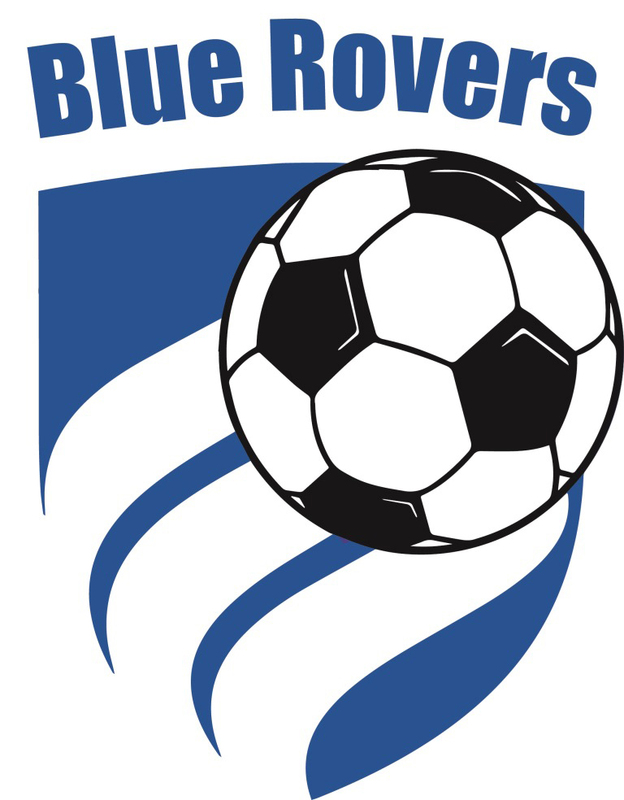 Blue Rovers are a community-based club that has been helping develop junior players since 1971 and the club now caters for boys and girls from the age of four up. 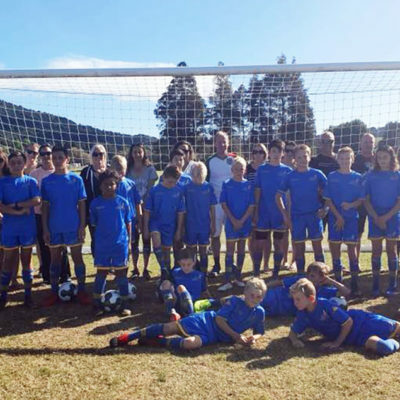 As part of the working relationship, RHFA founder Ricki Herbert will conduct three two-hour coaching workshops for Blue Rovers junior coaches during the season. 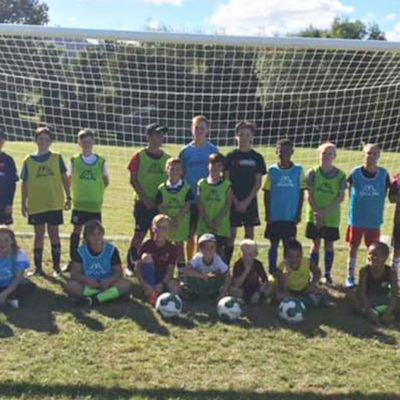 These sessions will be held in April, May and September at Pemberton Park, Greerton, Tauranga, which is the home ground for Blue Rovers. 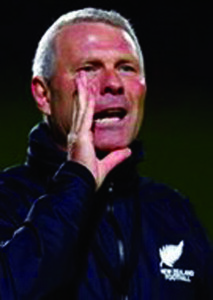 Ricki Herbert, ONZM, played more than 60 internationals for New Zealand and was a member of the All Whites squad at the 1982 FIFA World Cup Finals in Spain. 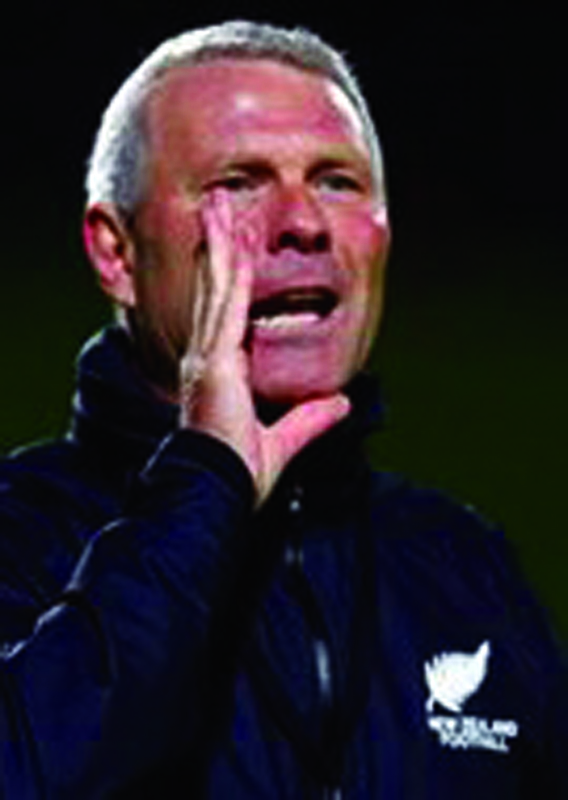 He coached the All Whites undefeated through the 2010 World Cup Finals in South Africa and was coach of the Wellington Phoenix for six years. 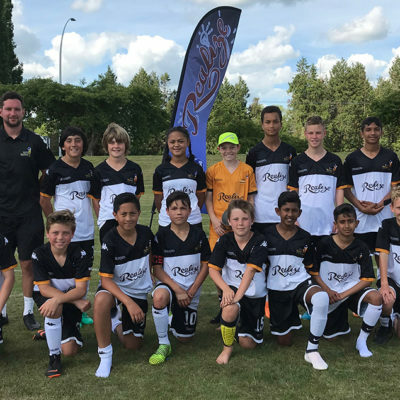 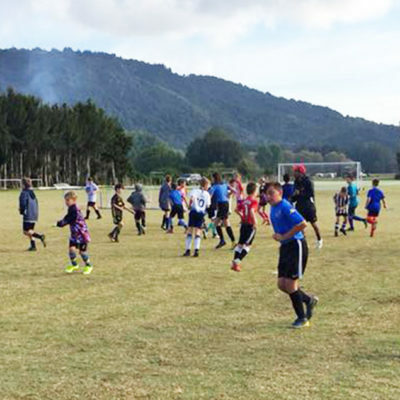 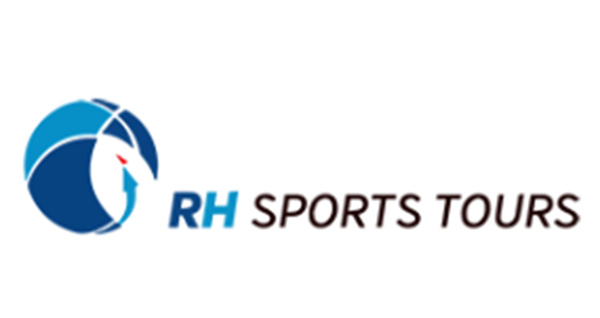 The RHFA has 10 Talent Development Centres throughout New Zealand and regularly takes promising players on international tours. 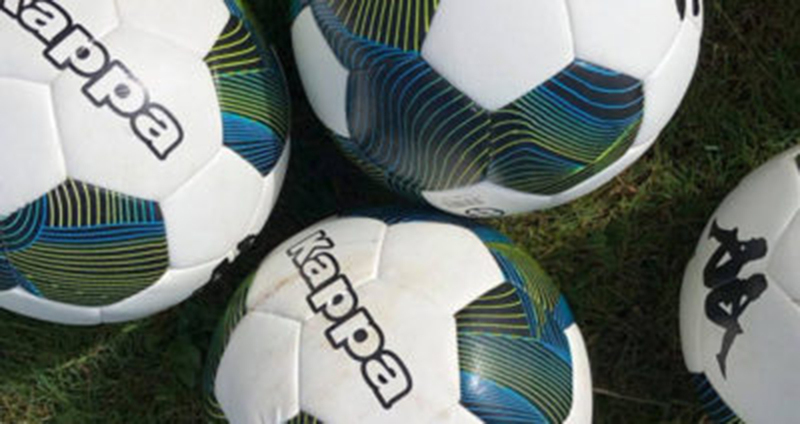 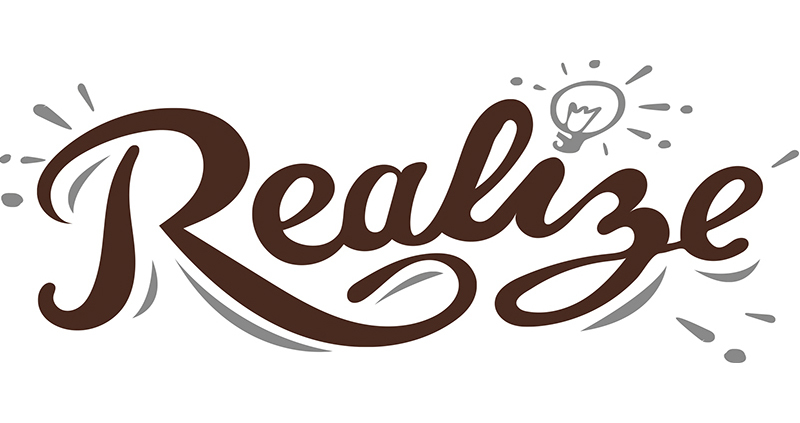 It also has a partnership with leading English club Fulham FC. 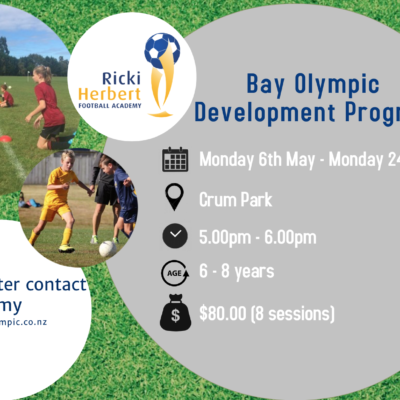 Please contact Blue Rovers directly to book your place at the Ricki Herbert coaches’ workshops, and to register children for the pre-season training sessions. Contact details and more information can be found at the Blue Rovers’ website.